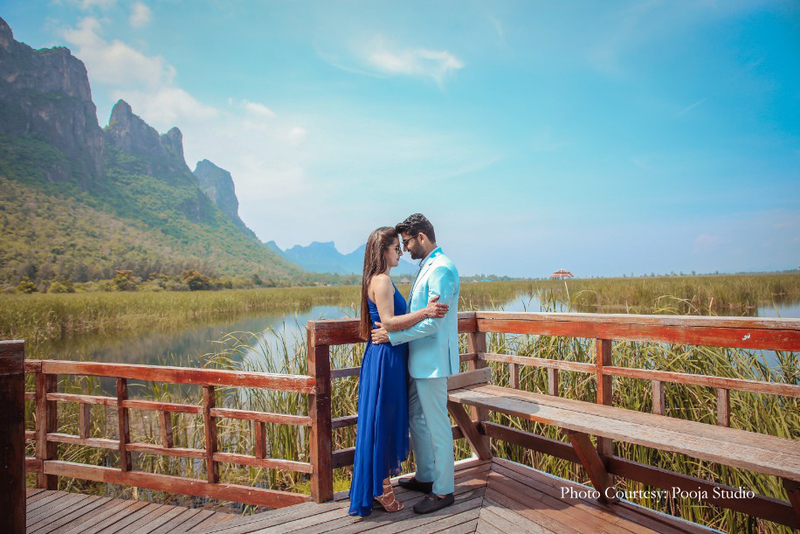 Here’s Why An Intimate Destination Wedding at The Palayana Hua Hin Will Always Win Hearts! In the early 1900s, a summer palace was commissioned in the district of Hua Hin to fulfill the fancy of Thailand’s prince who had fallen in love with its scenic beauty. With that began this district’s trysts with royalty. As the world moved forward, discerning travellers discovered the region and began seeking it out for escapes steeped in opulence. 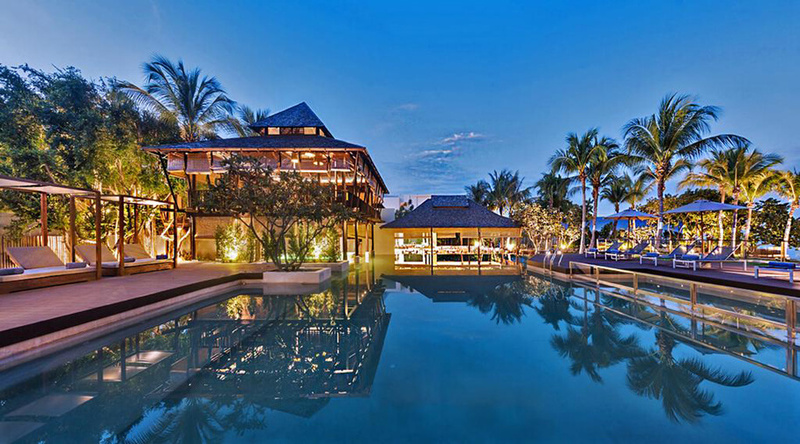 Today, The Palayana Hua Hin is one of the most sought after luxury properties in Thailand. 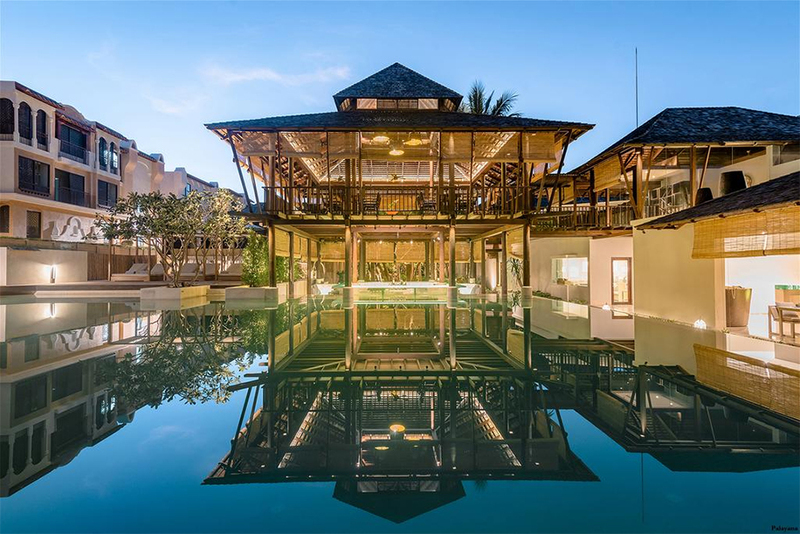 This dreamy destination is sprawled over an area of 12,800 sq.m., a tranquil tropical paradise that comfortably accommodates a guest list of 110 and indulges them in picture-perfect sights and superior comforts. 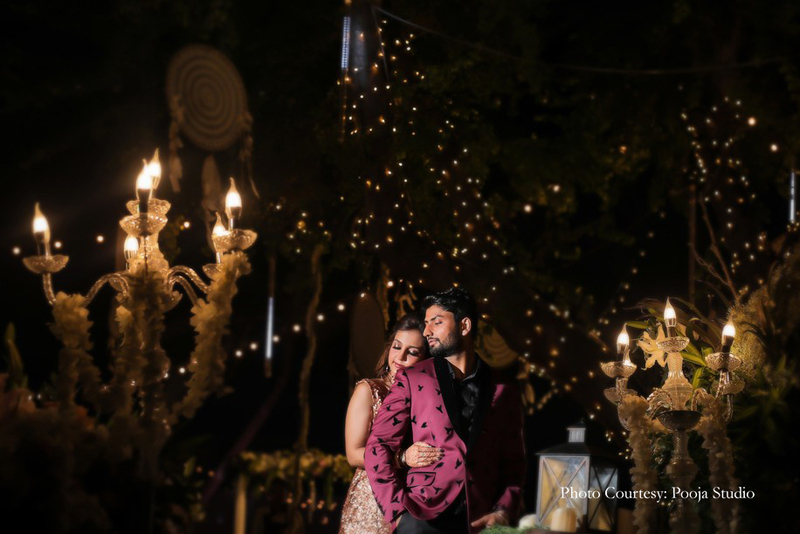 It is quite perfect for an intimate wedding and with its ‘complete buy-out’ option, an irresistible oasis of privacy with the scope to tailor make your celebrations down to every personal nuance. Romance, recreation and relaxation are reimagined at The Palayana Hua Hin. Sitting pretty in a white-sand beach, The Palayana Hua Hin looks out on the splendid Gulf of Thailand and undulating rows of verdant hills. 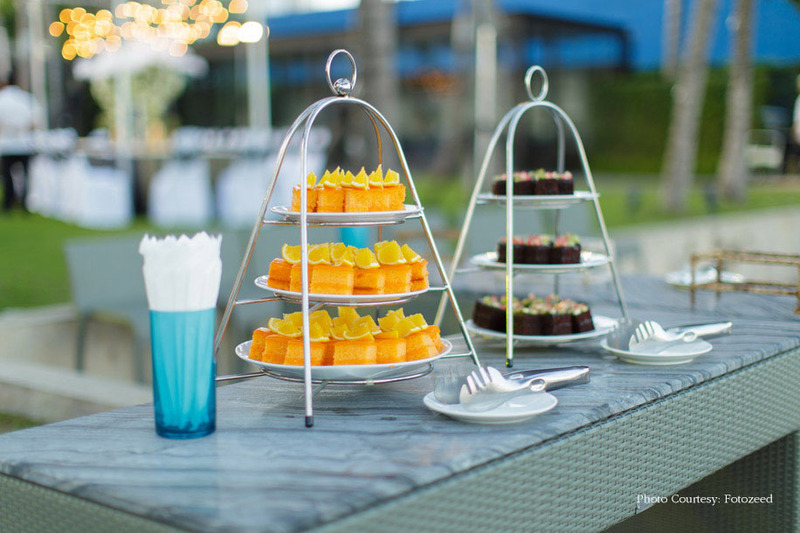 The natural bounty that surrounds the hotel sets a remarkable stage for a memorable celebration. The Palayana Hua Hin has a wonderful mix of indoor and outdoor locations – each with a distinctive ambience. The beautiful tropical garden is perfect for a lively, daytime mehendi. The gorgeous ballroom, bathed in the golden glow of its striking chandeliers is an apt stage for a sophisticated reception. 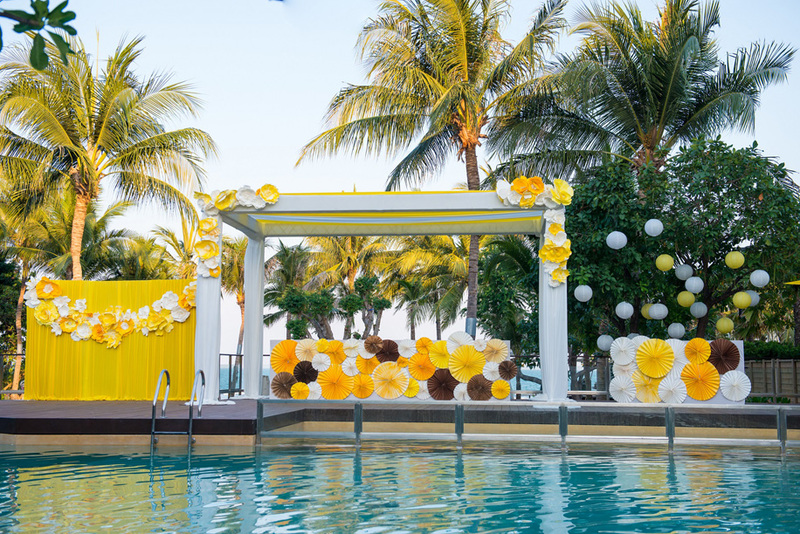 And for those who’d love cool blue waters as a backdrop, there’s nothing better than saying ‘I do’ at the resort’s private beach or hosting a contemporary cocktail party on the deck by the pool. 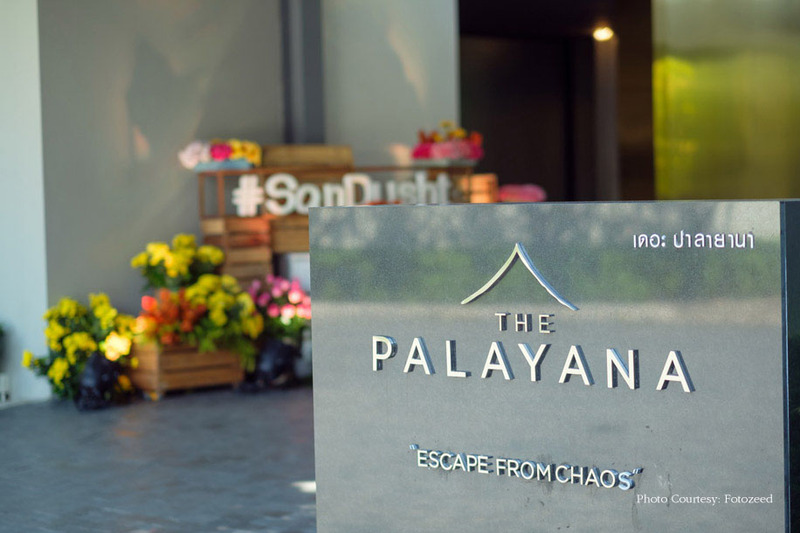 At The Palayana Hua Hin, thirty splendid suites and twelve plush private pool villas present traditional Thai architecture in a modern style providing touches of local culture to your celebration. The well-appointed accommodation at the hotel is a sanctuary of sumptuousness where every guest is pampered by the caring staff that pays close attention to their personal needs and comfort. With a team of master chefs skilled and equipped to serve a variety of mouth-watering spreads, the hotel caters to one of the highest points of an Indian wedding, the food, with ease and flair. The property’s four dining outlets – Basil, Brisa, Thaipas and Pool Bar, each offers a distinctive fare along with cooling drinks and captivating views. 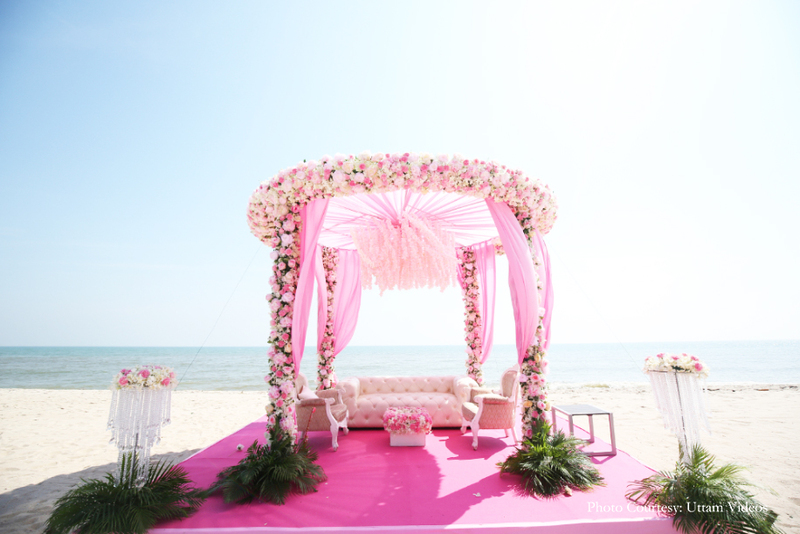 To host your dream destination wedding at The Palayana Hua Hin click here. This entry was posted on Wednesday, April 3rd, 2019 at 12:14 pm	and is filed under Destination Weddings. You can follow any responses to this entry through the RSS 2.0 feed. Both comments and pings are currently closed.